With a dismal forecast for Friday 4/19 and Saturday 4/20, we are rescheduling our April launch for Saturday 4/27. Bring your rockets, bring your friends – hopefully there will be no need to bring umbrellas! Ohio weather has been unkind to us of late. I hope I’m not the only one who is frustrated with scrubbed launches – CORSA makes every effort to keep our launches safe! We’ll scrub a launch if the weather would make it unsafe to be outdoors in a open field, though we do have and use a lightning detector, which gives advance warning of storms moving in. We won’t launch if the field is too muddy to set up without damaging the site. We’ll also scrub if the weather would not comply with the NAR safety code. At Freedom Park, we don’t have a lot of room, so if winds are predicted to be consistently near the 20 MPH NAR limit, we’ll likely cancel the launch. We can withstand a little rainfall or snowfall, but not steady precipitation. Come out and launch with us! 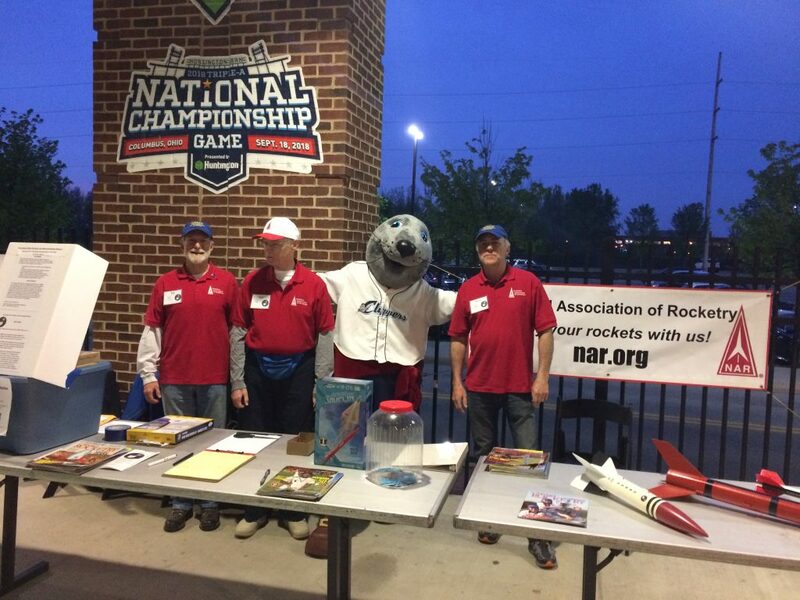 The Columbus Clippers celebrated National Space Weekend again this year, and again invited CORSA to participate. 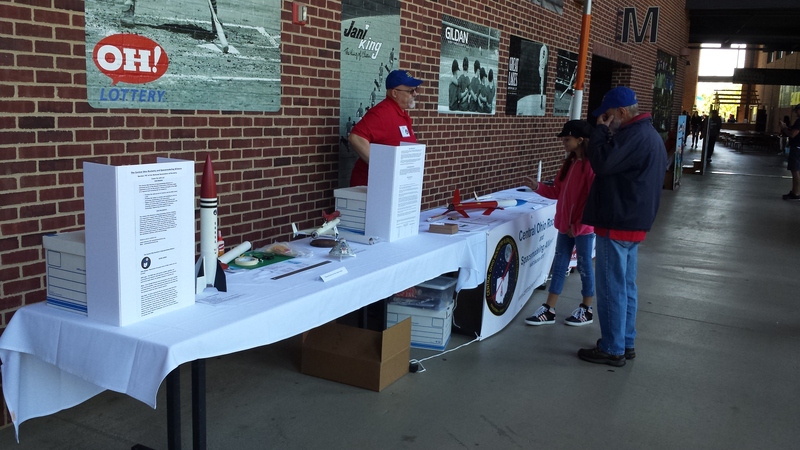 We had a great time, and talked to lots of people about hobby rocketry. 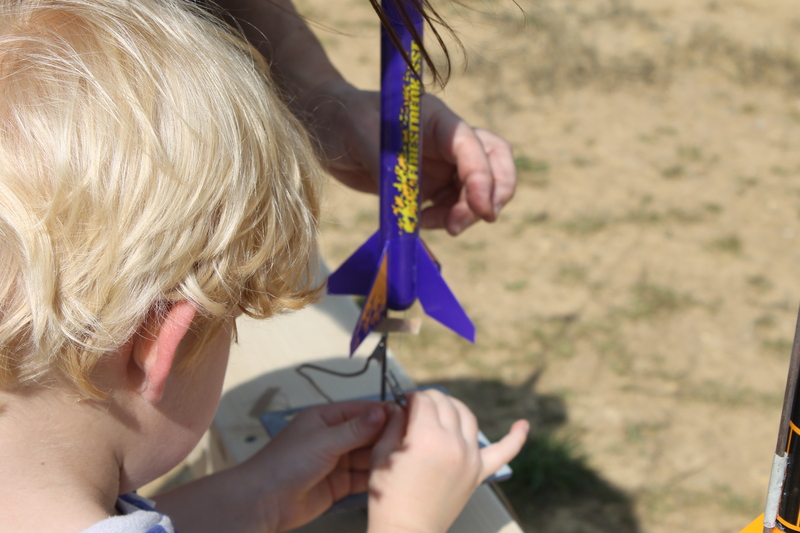 Kids were fascinated, and grown-ups remembered their days building and launching rockets. Hobbyland donated kits for giveaways Saturday and Sunday. Lance won on Saturday, and Logan won Sunday. Congratulations! Our March launch was small, but Bob and Ed had fun. 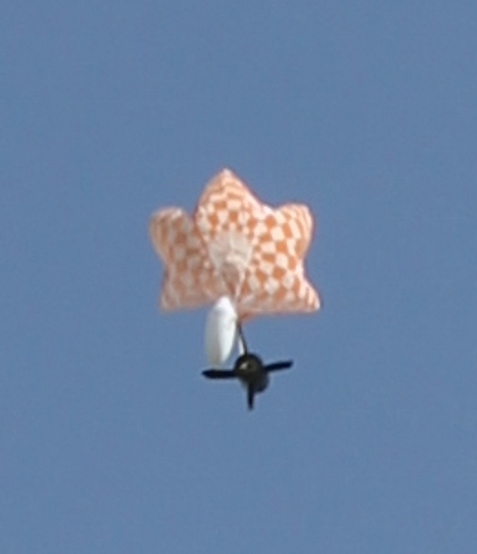 Just as we finished preparing our first launches, a few visitors stopped in and got to see a few nice flights. The next day was a big day for Bob. 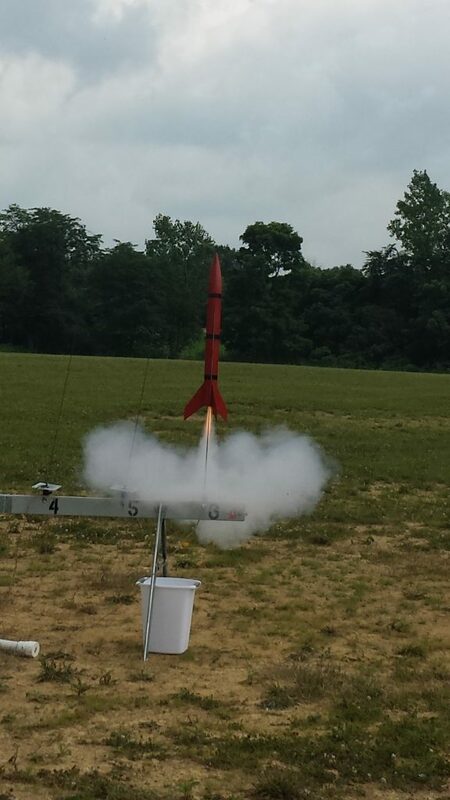 He attended the WSR launch in Cedarville, and successfully completed his Level 2 High Power Rocketry certification. Congratulations Bob! We’ll post videos in a separate post. Due to scheduling issues, we’ve canceled our November club launch. 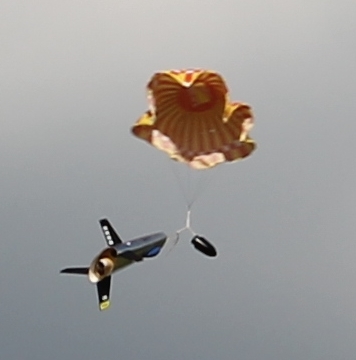 But instead, we plan to go to the November 11 Wright Stuff Rocketeers launch. 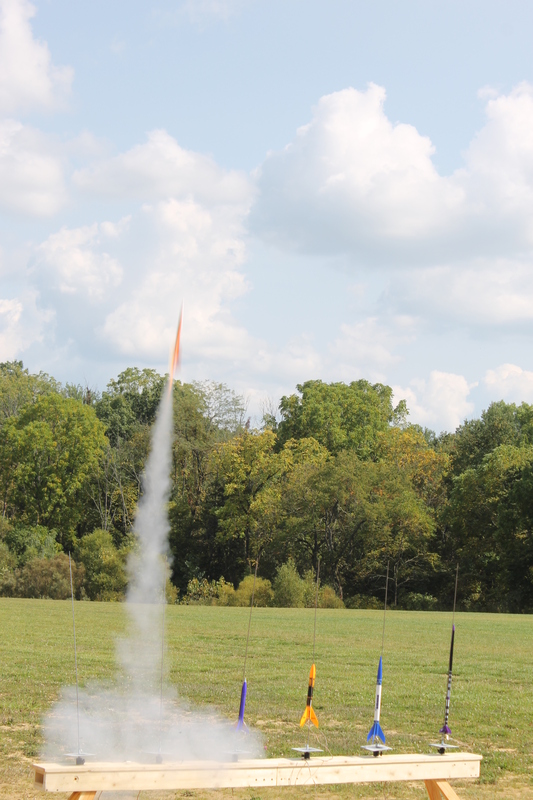 Their launch site near Cedarville has a waiver to 10,000 feet. 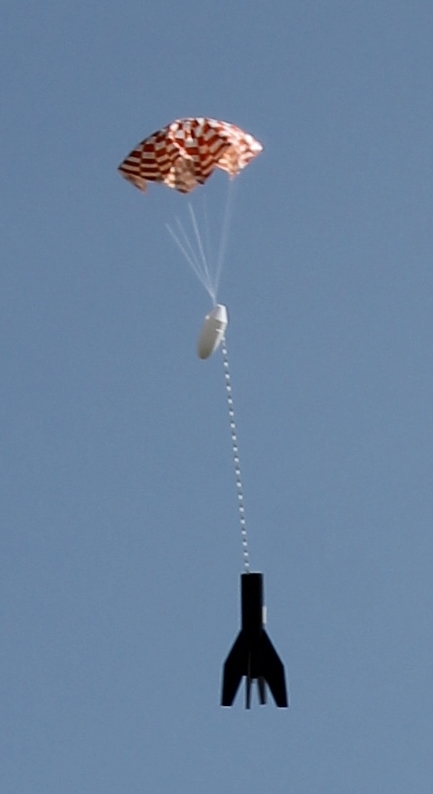 We hope to see some great high power launches there. 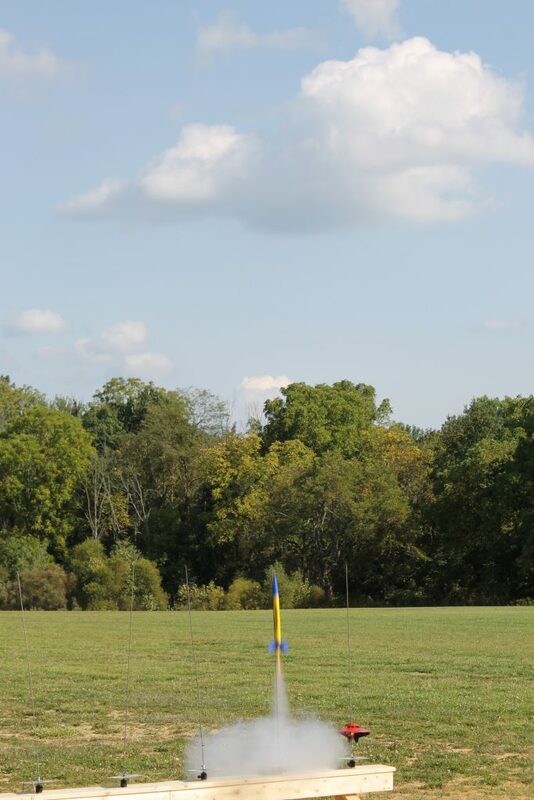 Our third time launching rockets with Big Walnut Cub Scout Pack 701 was the best yet! 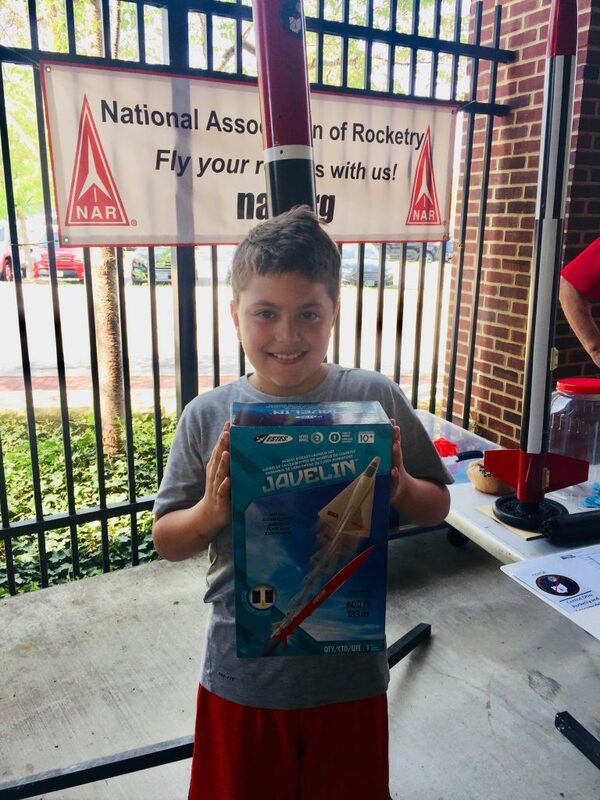 We hope to see these scouts and their families at future launches. 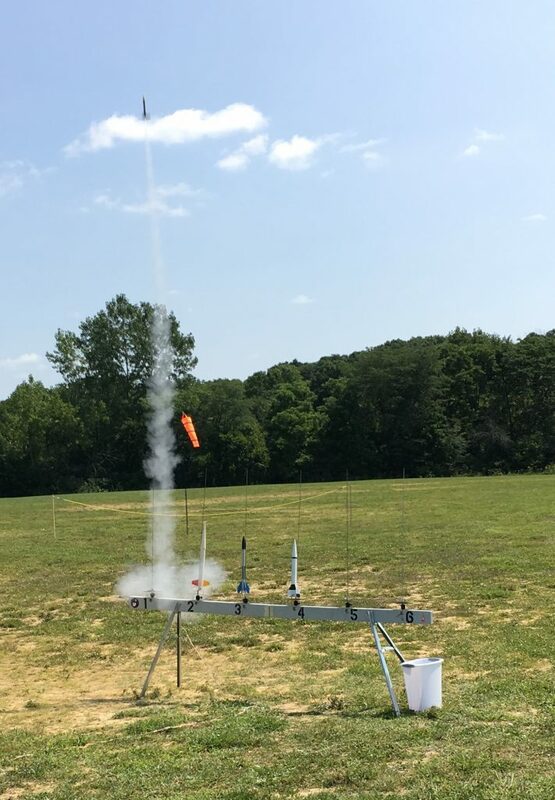 The scouts brought a wide variety of rockets, and they performed extremely well. 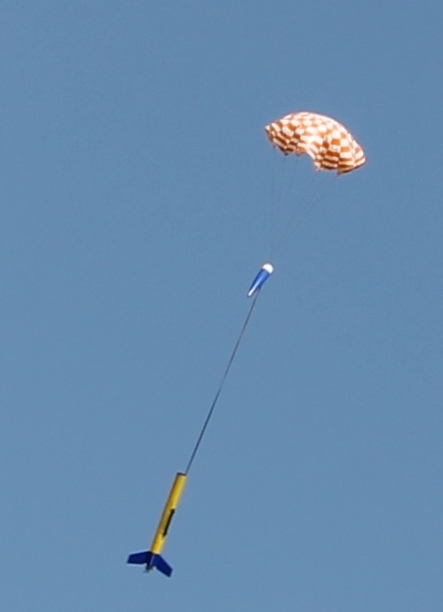 We had several igniter failures; we’re planning additional study. 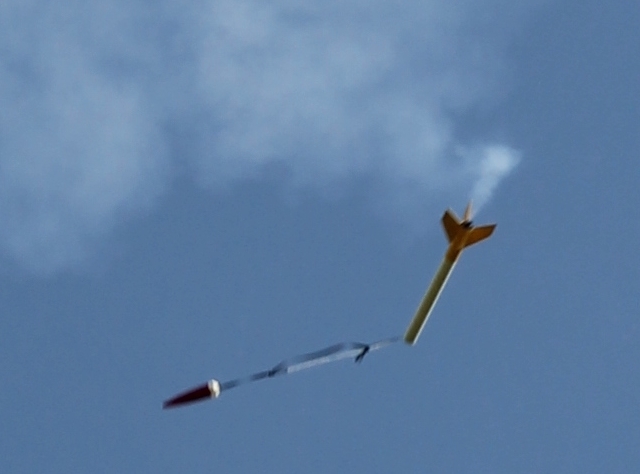 The modern Estes igniters seem to occasionally burn, but fail to start the motor. 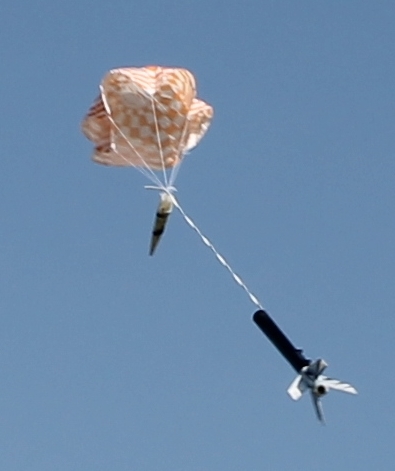 A recent Sport Rocketry magazine article had a suggestion that we plan to try at our next launch. 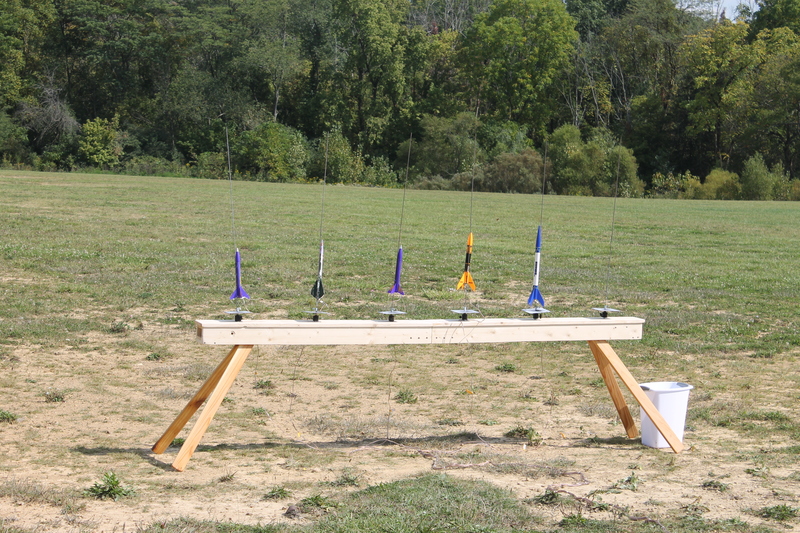 We used the new launch rail that Chuck built – it worked and looked great! He has a few finishing touches to apply; it should be finished for our October launch. 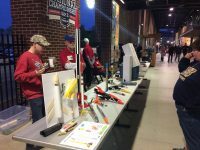 To celebrate National Space Day, and to honor John Glenn, the Columbus Clippers celebrated Space Weekend at their games on May 6 and 7. They invited CORSA to set up a display, along with COSI, OSU and NASA. 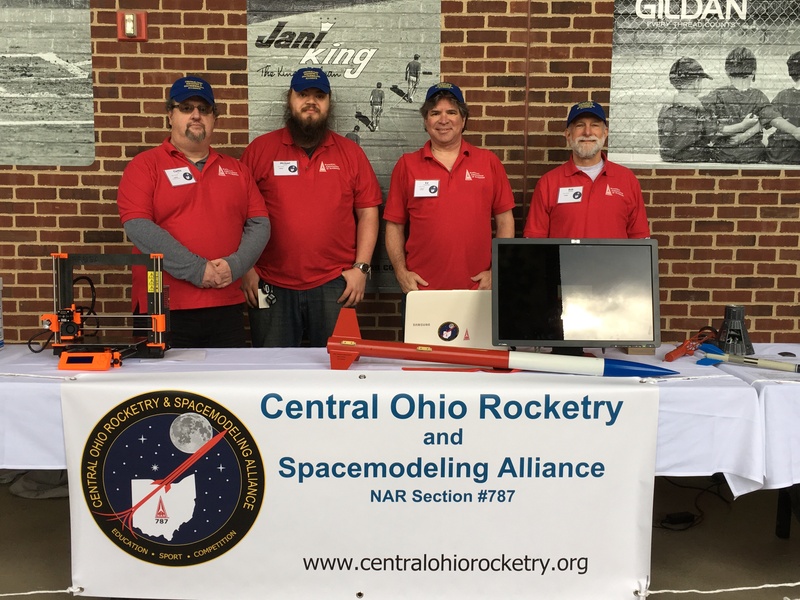 Curtis, Bob, Chuck, Michael, and Ed were there to show attendees what model rocketry is about, and to answer their questions. Girls and boys of all ages were curious about our exhibit, and eager to learn more. We encouraged them to get started with entry level kits, and to visit our website, and NAR’s. This was a very successful project that inspired lots of visitors, and we enjoyed it too!